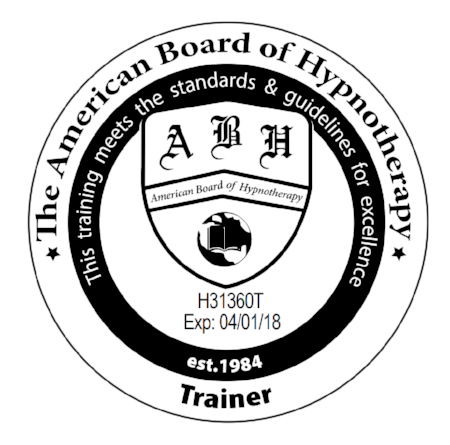 This Hypnotherapy Certification Course is a new training which has been developed to qualify our graduates and equip them with all the skills needed to very quickly and successfully commence a highly rewarding career. It is also designed to incorporate self-hypnosis as a personal development tool so that our students can overcome their own fears and limitations and experience new levels of success and fulfillment in every area of their life. 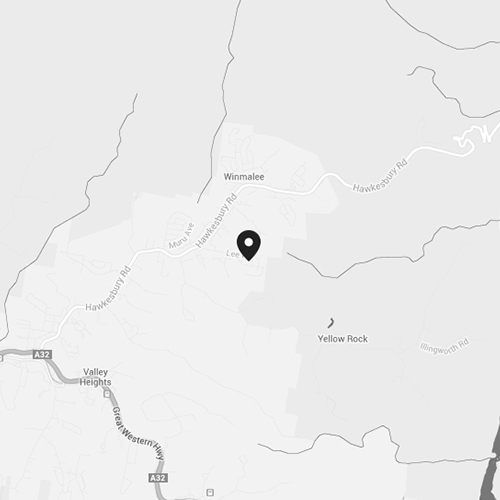 So what makes our training so different from any other training available anywhere in Australia? Each specialist training included in this course is a complete qualification in its own right with separate Certification and a comprehensive system for total success – And it is delivered in a format that is very easy to learn, understand and put into practice. As with the training for quitting smoking, our weight program is extremely comprehensive - with every step of the process methodically incorporated into a system that is easy to implement and extremely effective. It includes step by step processes, marketing materials, forms, exclusive follow up resources and so much more. With our Quit Cigarettes training, you are equipped to assist clients to quit cigarettes in one session using a proven system that is easy to follow, individualised to each client and has a 96.7% success rate. It includes resources and training that covers every step of the process - including templates and marketing materials, what to say during initial phone contact, all forms, how to get referrals from GP’s, how to gather the required information during the pre-session talk and incorporate it into the session, how to explain hypnosis to the client to gain maximum effectiveness from the process, full session (personalised to each client’s unconscious triggers, patterns and blockages that need to be released for ultimate success) - and more. It is a complete system that ensures absolute success for the therapist the client. Anxiety and Panic Attacks are reaching epidemic proportions in Australia, not only in adults but also in children. Drugs do not solve the problem. Hypnotherapy is a beautiful process to free people from the gripping fear that caused by these attacks. This course includes comprehensive training in how to alleviate – and eliminate – anxiety and panic attacks. This part of the course is a brief component to assist people who have never set up a business and don’t know what to do. You will leave the course an ABN, Professional membership, Insurance, marketing materials - everything needed to start seeing clients. 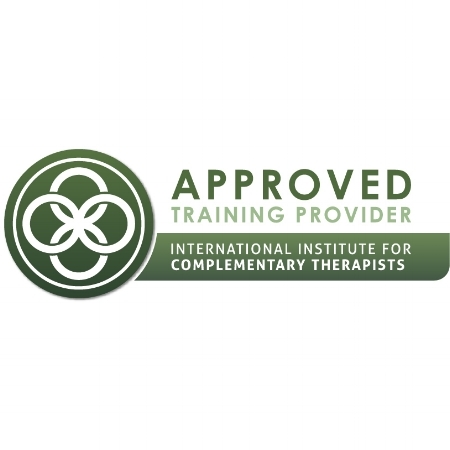 No previous training is required for our Hypnotherapy Certification Courses. Our courses provide excellent professional development opportunities for Psychologists, Counsellors and other therapy models. Our training provides advancement opportunities for Relationship Therapists, Personal Trainers, Life Coaches and other consultancy models. Our advanced courses provide specialist training for qualified Hypnotherapists to improve their skills and enhance their business success.